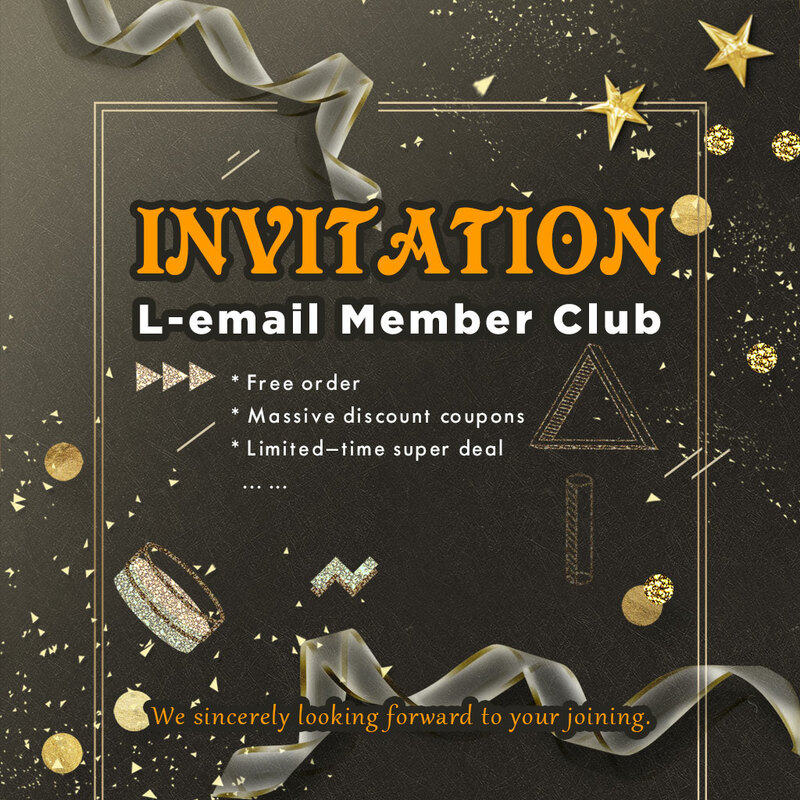 Welcome to everyone join our【L-email Member Club】!!! We sincerely looking forward to your joining. This entry was posted in Ask Questions, Wig Maintenance and Care, Wigs and tagged member club.